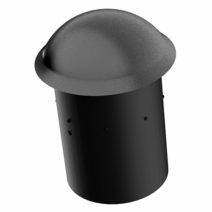 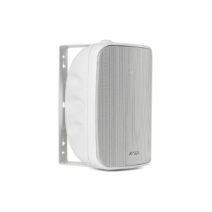 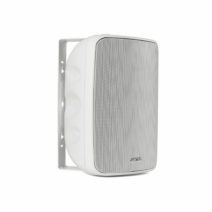 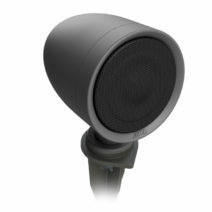 The new Jamo Landscape speakers provide dynamic audio performances with low impedance and 70V installation options, making them an ideal solution for residential or commercial outdoor environments. 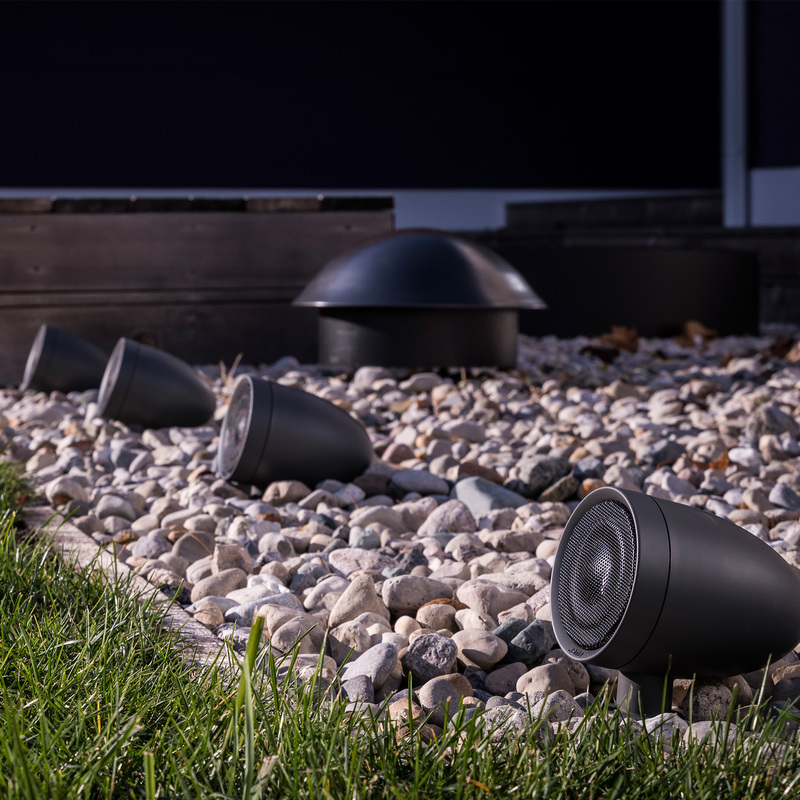 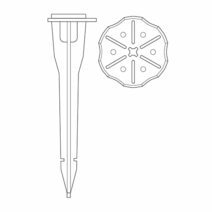 Including full-range landscape satellites and a half-burial subwoofer - this new eries is easy to install and provide all-weather durability. 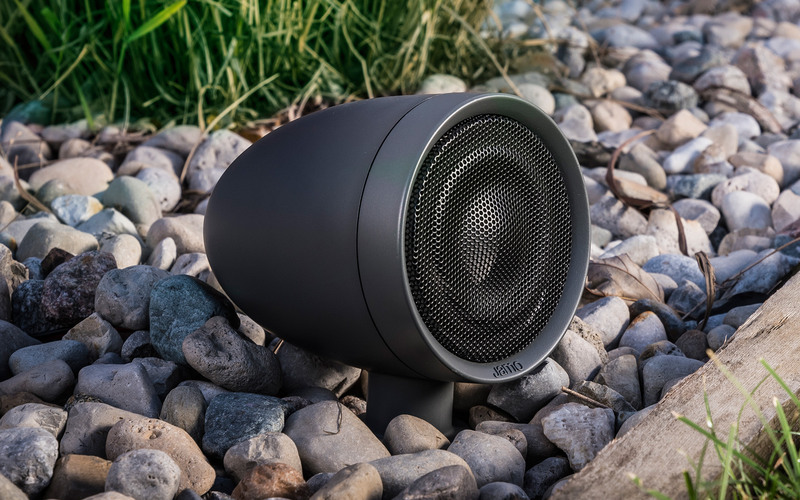 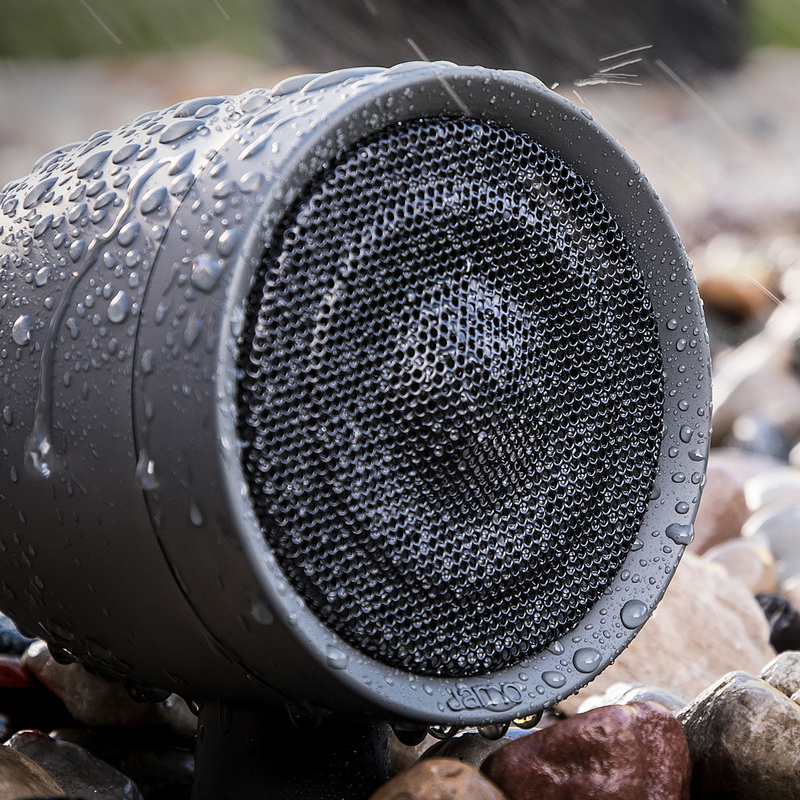 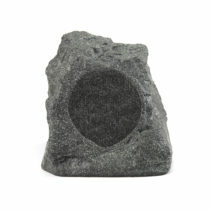 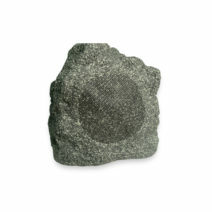 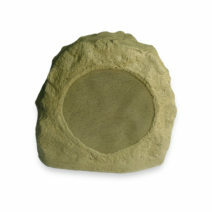 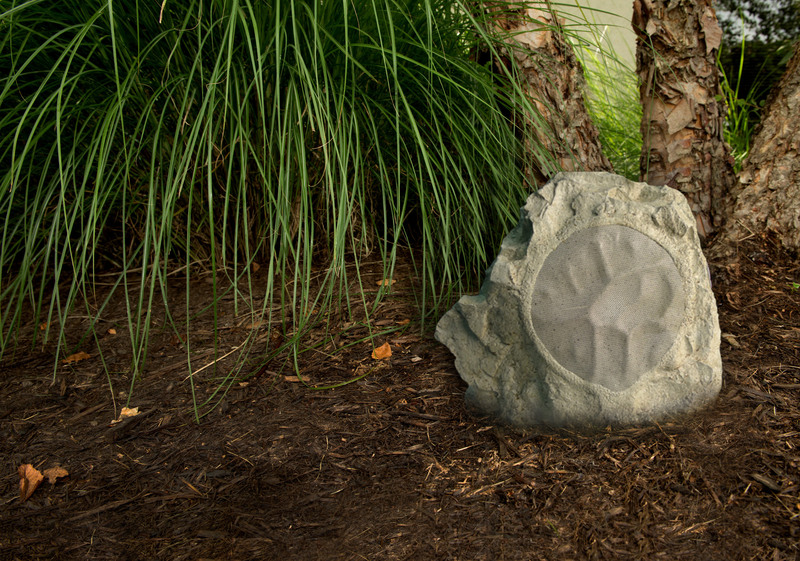 New Jamo rock speakers and subwoofers are voice matched to the landscape system and offer alternate ways for high-quality, stealth audio in outdoor living spaces available in granite and sandstone finishes. 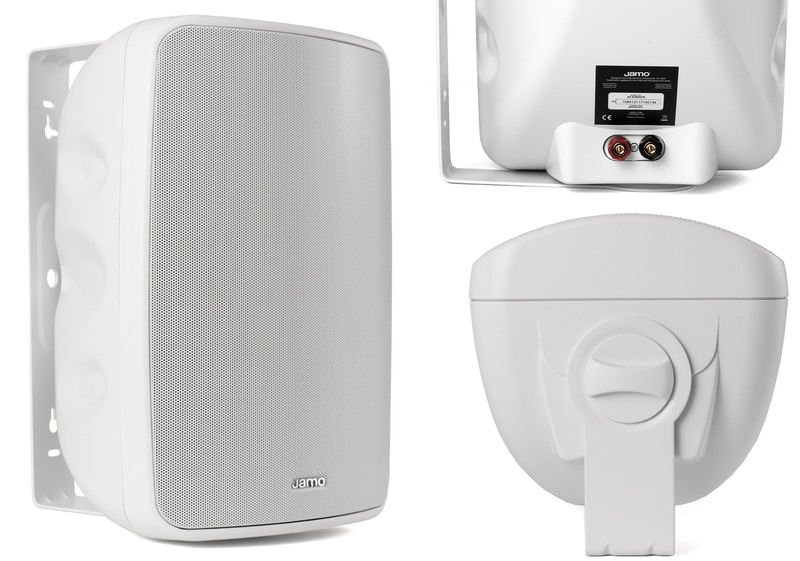 The new Jamo surface mount Indoor/Outdoor (I/O) 2-way speakers are voiced to match their box home theater and architectural counterparts but ready for use outdoors with weatherproof cabinets and drivers. 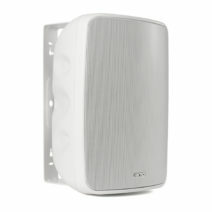 The I/O speakers are available in black or white. 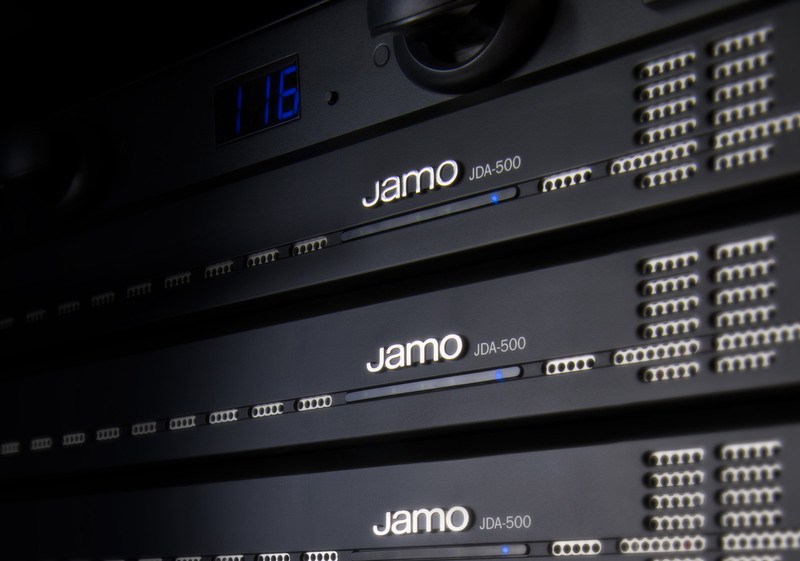 The JDA-500 Jamo Amplifier is designed with the Jamo outdoor speaker collection in mind to optimize performance, as well as provide DSP presets for any Jamo speaker system. 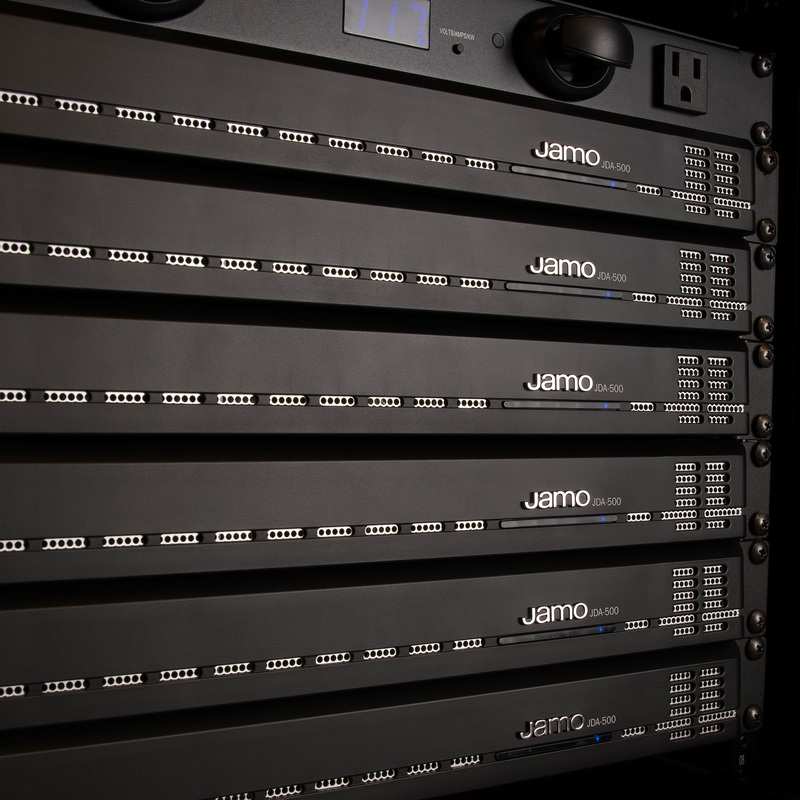 The powerful DSP suite provides full customization of I/O routing, EQ, limiting and system tuning. 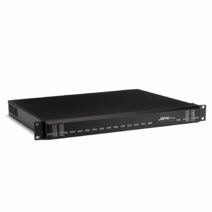 Driver features includes matrix switching (including bridged outputs), mute, volume control, and ability to flash LED (useful for identifying unit on rack with multiple KDA units).